And a chapeau is not enough when you meet, talking or writing about Jean-Claude Morellet, class 1946, a childhood spent in Cameroon. 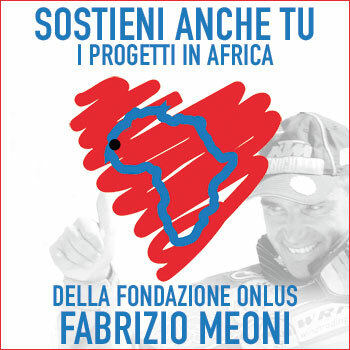 Already, Africa as a destiny, even before you start. 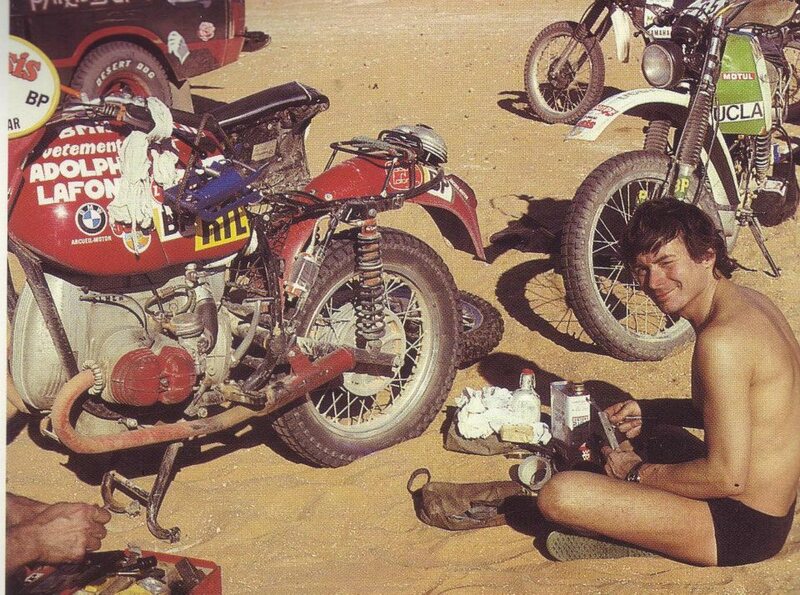 A degree in philosophy, on the barricades in Paris, the restless, 68 French, He entered the drafting of “Moto Journal”, the most important magazine. From graph was passed to the task of inspecting. Transformed it into extreme conditions. 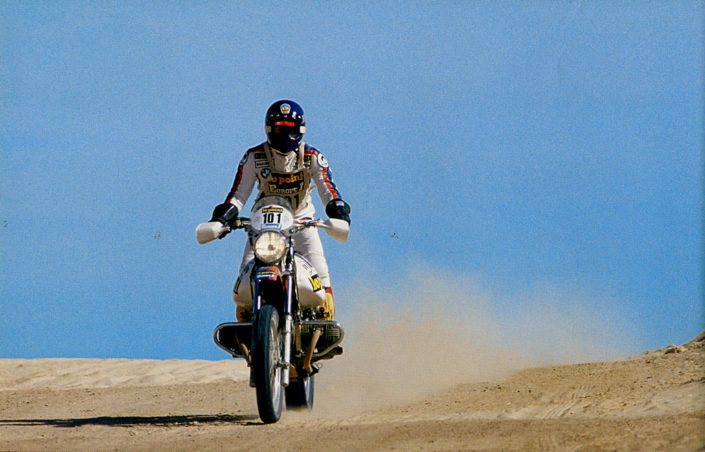 Projected tests of motorcycle over long distances, especially on African soil. Somehow helped to fuel the new spirit of adventure, collected and exalted by Thierry Sabine. The two characters met at Abidjan-nice, did friendship. 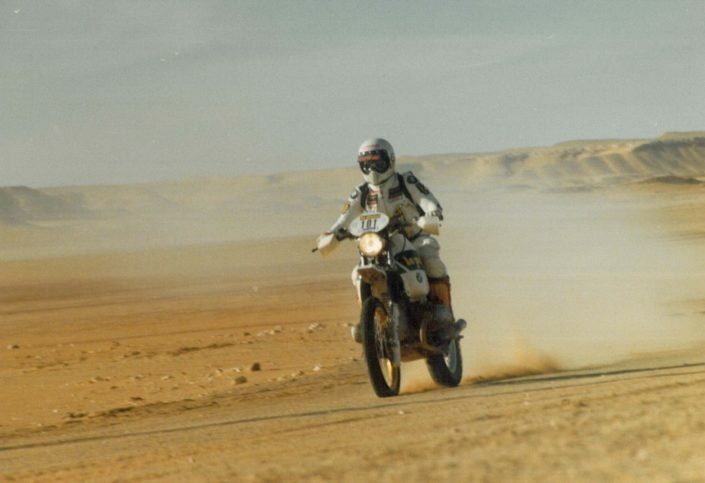 When Sabine decided to take the road of the great adventure, It was Jean-Claude to make him change his mind on that-that Thierry prefigured as Dakar-Cape Town. Not planning to Paris that, from the point of view we provide, It would be the city, an ideal setting for an event of this magnitude. 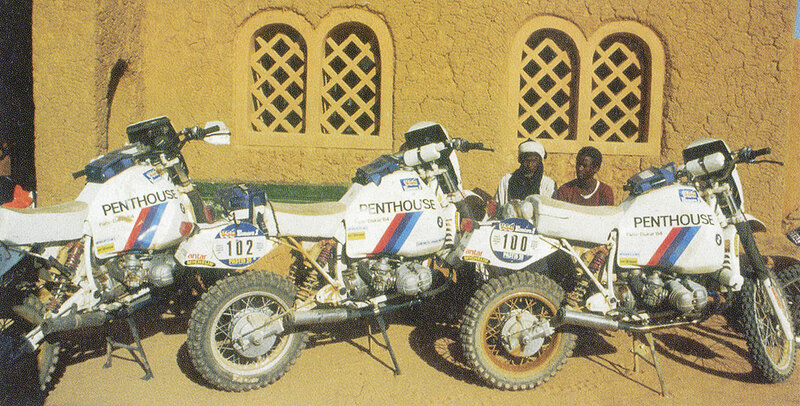 To carry out a reconnaissance was Morellet Yamaha XT 500 provided by Sonauto. The “before” could not be. 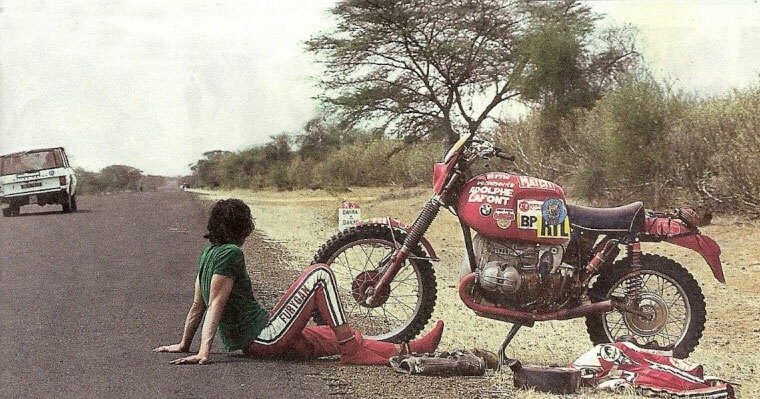 From technical expert which had decided that the right bike would be a twin-cylinder, heavier but more performance of “Mono” nipponica, House with which she had already entered into a commitment. 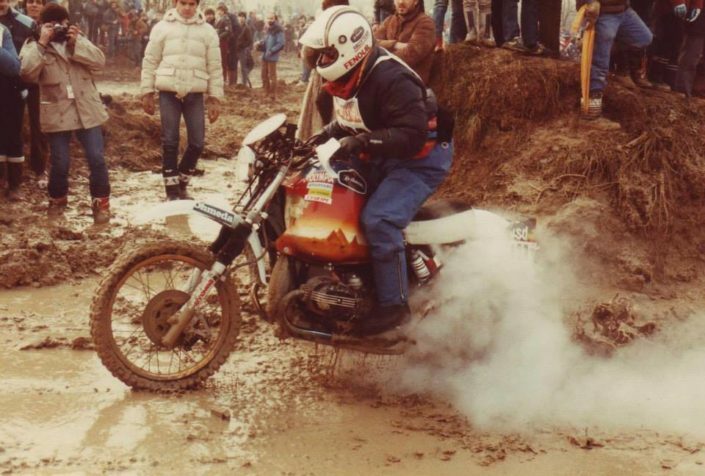 Was supposed to be one of the Yamaha team with Neveu, Auriol, Comte, Olivier… He asked his BMW a means. The request was accepted and turned to the preparer-test pilot Herbert Scheck. 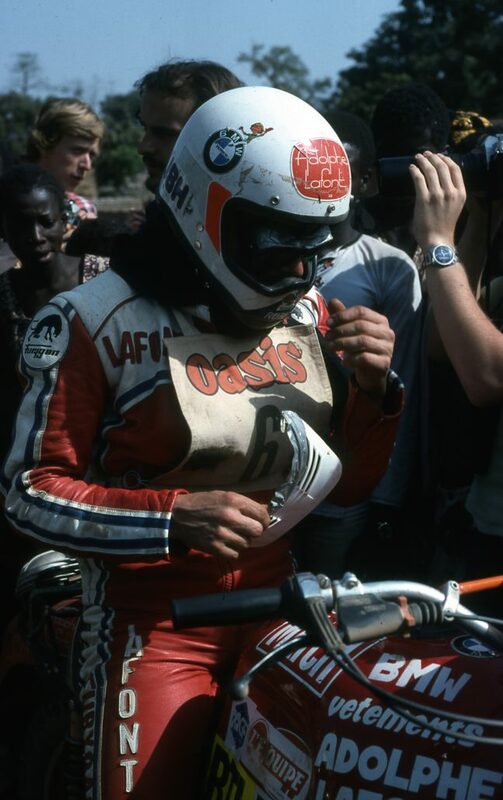 To tackle the marathon chose the R75 road. A few changes, fuel tank, the rest of series. 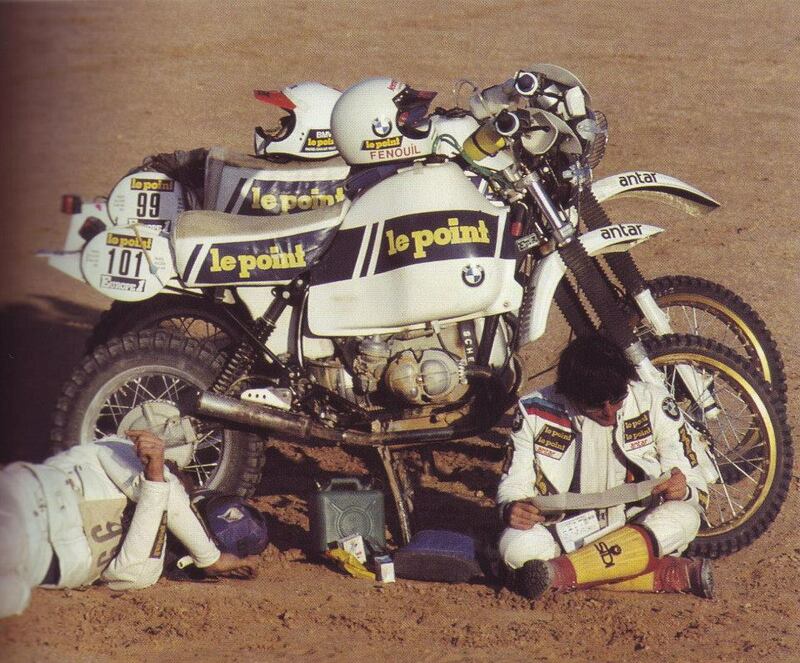 Two BMWs at the start in the first edition of the 1979, those of Morellet and Scheck. It went bad, German stopped almost immediately, so did Jean-Claude, too fragile proved the means set up quickly and in a superficial. 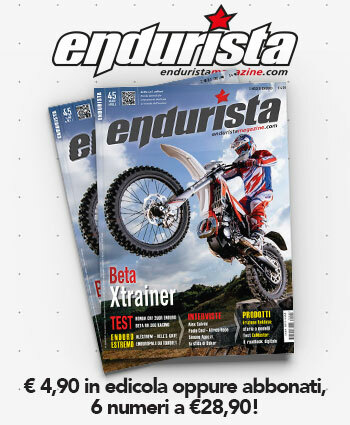 Morellet's intuition proved too forward, Yamaha one-two with Neveu and Comte. 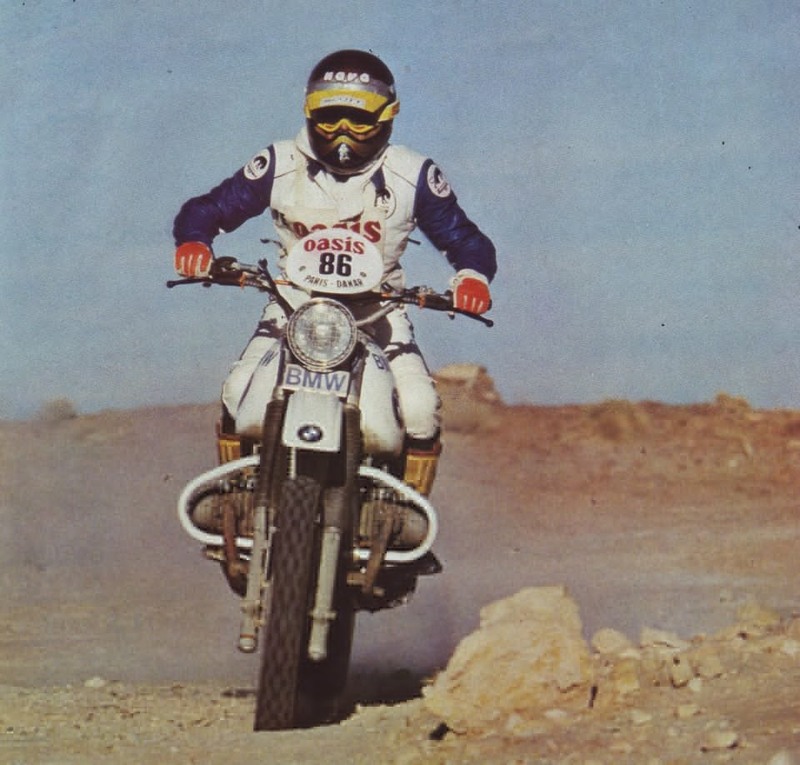 In 1980 Jean-Claude, that everybody called him familiarly “Fennel”, brought the twin of Munich on the fifth place overall, While in 1981, the year of the triumph of Auriol, She placed fourth. Had seen far away. 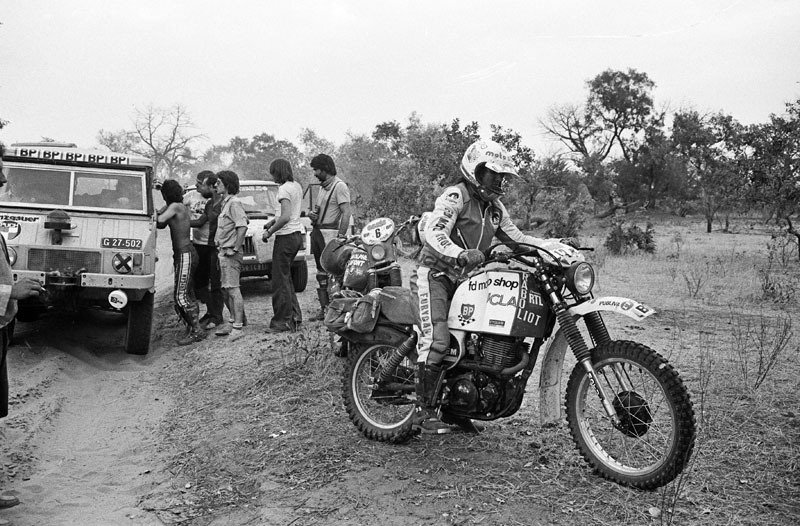 His resume to Dakar marked a retreat, with the BMW GS in 1982, a 9° in 1983, the 11° with Yamaha 600 XT Ténéré and another retreat (BMW 1000 GS) in 1985. From motorcycles to the passenger compartment of the car, as Navigator. 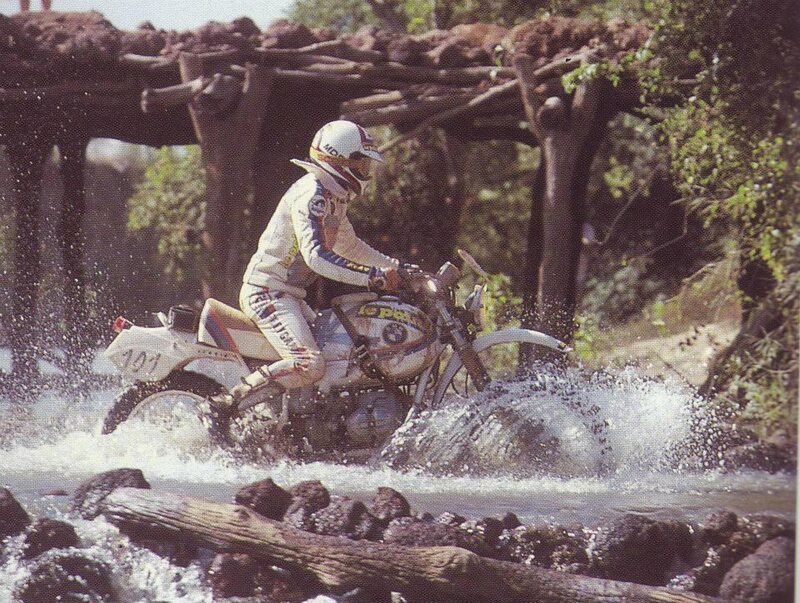 In 1987 finished third with Shinozuka with Mitsubishi and retired a year later with Zaniroli on a Range Rover. 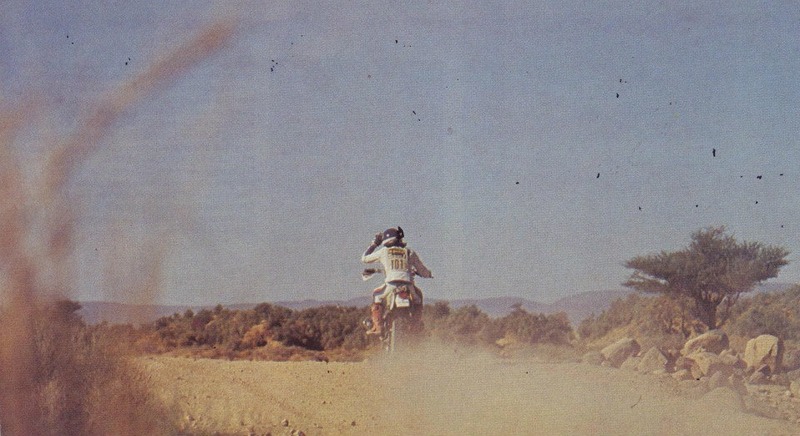 In 1989 He called the Peugeot. He placed fourth with Frequelin, on 205 Grand Raid in 1989, While in 1990 He crowned his career with a second place alongside Bjorn Waldegaard. The race of life “Fennel”, adventurer, journalist, novelist, photographer, It is only a sliver of what has managed to accomplish. Organized, among the many races, the first rally of Tunisia in 1980 and especially invented the Rallye des Pharaons in Egypt in 1982. A race second only to Dakar. When her father Thierry Sabine, Gilbert, He decided to fold and give up the helm of the big race, thought for him “Fennel”. Was the 1994. One year only, but it was a choice dictated by continuity. RAID, books, articles, photographs… “Fennel”, himself a character from fiction. 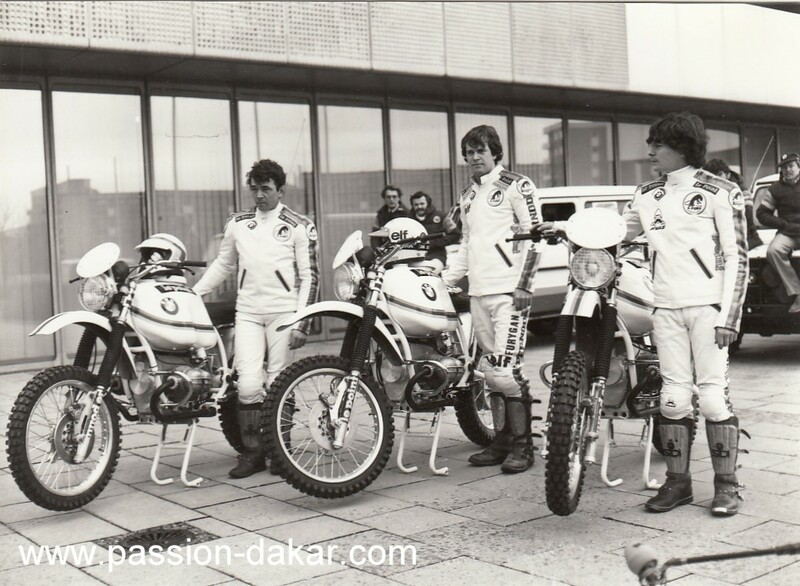 Official BMW team at presentation of the Dakar 1981: Fennel, Auriol and Neimer.